The second issue of The Man From Newella is now available! 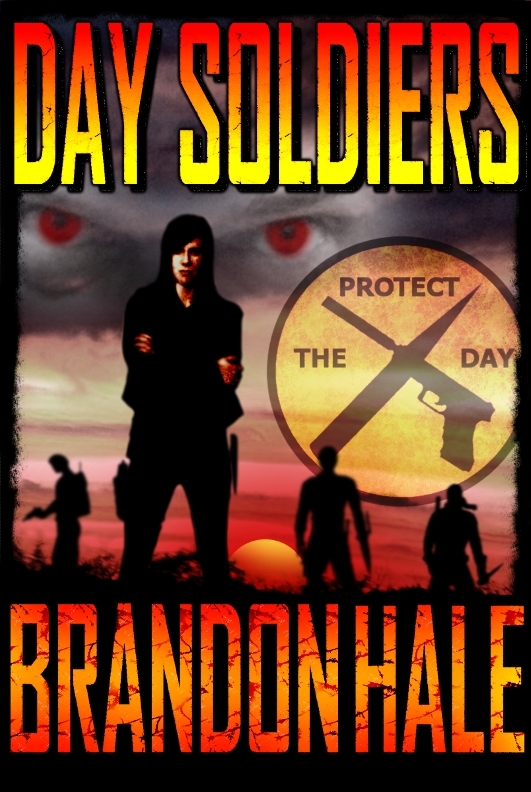 Book Four in the Day Soldiers series is now available! Set sixteen years after Book Three, the world has changed. Peace has arrived. 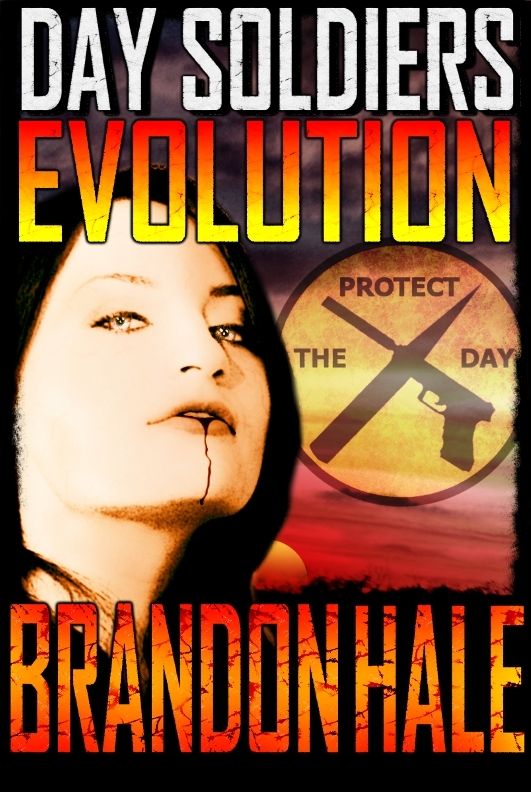 When faced with a new threat, the Day Soldiers quickly learn they have two choices: Evolve… or die. 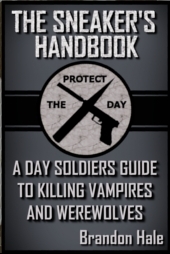 If you haven’t read Day Soldiers, now is a great time to start… The ebook edition of Day Soldiers (the first book in the Day Soldiers series) is currently FREE at all major online retailers! 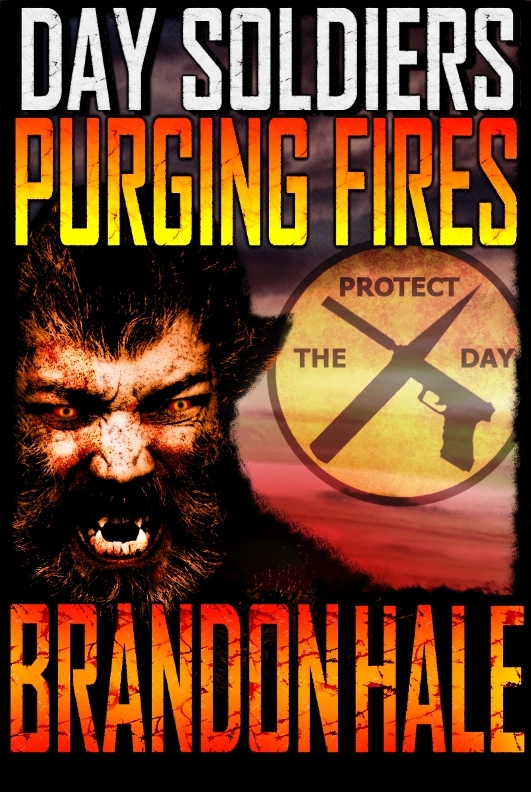 Hop on over to Amazon, Barnes & Noble, iTunes, or Smashwords and pick up a copy at no cost. 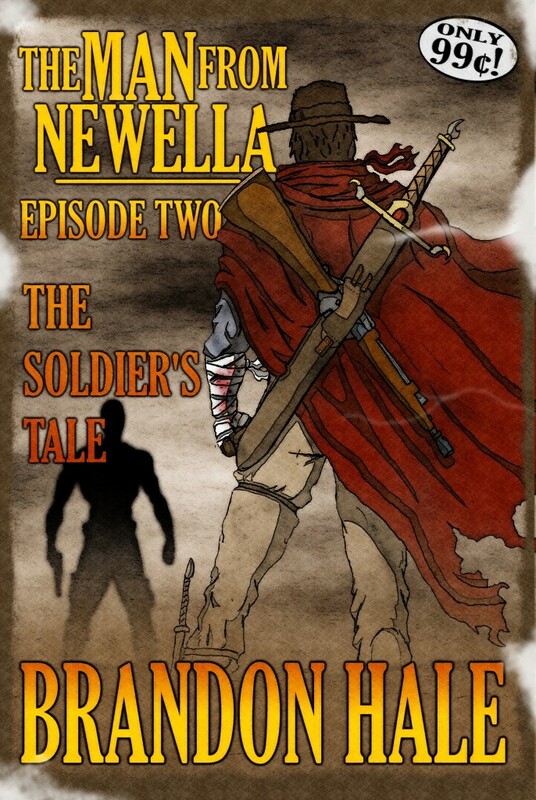 The Sheriff’s Tale - the first issue in the Man From Newella series of novellas – is now available at Amazon, Barnes & Noble, iTunes, and Smashwords. Click the picture below for the full announcement blog. We’ve started an official campaign to get Day Soldiers picked up as a mini-series. Read up on how you can help! With the proper support, we can make this happen. The 2013 Halloween short story marathon is called the Emotional Outbreak Marathon. 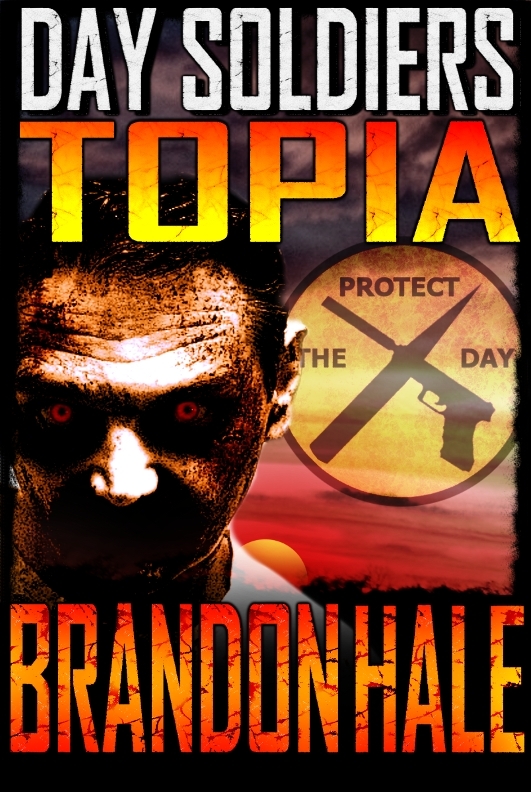 It’s a collection of zombie-related short stories contributed by various authors. The rules for this marathon were simple: write a zombie-related story that centers around a single emotion. Thanks to all the authors who submitted stories.